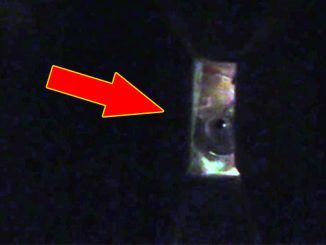 What Has The Camera Captured in These Creepy Ghost Photos? 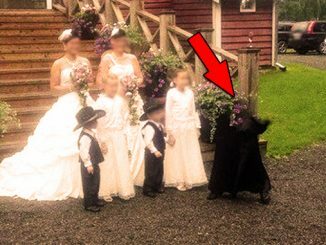 From an image of a ghost captured in a graveyard to a child’s invisible friend that showed up in a photo, we count 10 scary ghost photos that no one can explain. 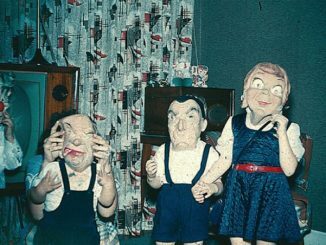 This creepy photo was taken by a couple while they were searching for a new home. After viewing the inside of the house the couple decided to take a photo of the exterior for future reference. Later, when the couple reviewed the photo they were shocked to see a woman looking out of the upstairs window. The couple was sure that the house was completely empty at the time of viewing and they had no idea who the woman could be. 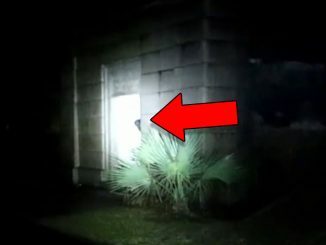 If you zoom in on the ghostly figure, you can clearly see that it has long dark hair and appears to be wearing some sort of patterned dress or night gown. The skin of her face looks pale and lifeless and their is a definite eerie quality about the figure in general. The reflection of the street light in the window to the right even make it look as though the woman is holding a large axe or tomahawk. 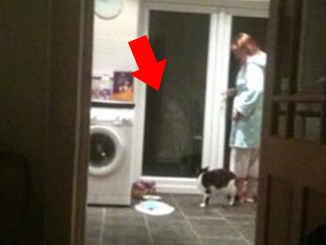 Whether or not the couple actually managed to snap a photo of a real ghost is open to debate but one thing is for sure, you can bet that they didn’t decide to move into this house! 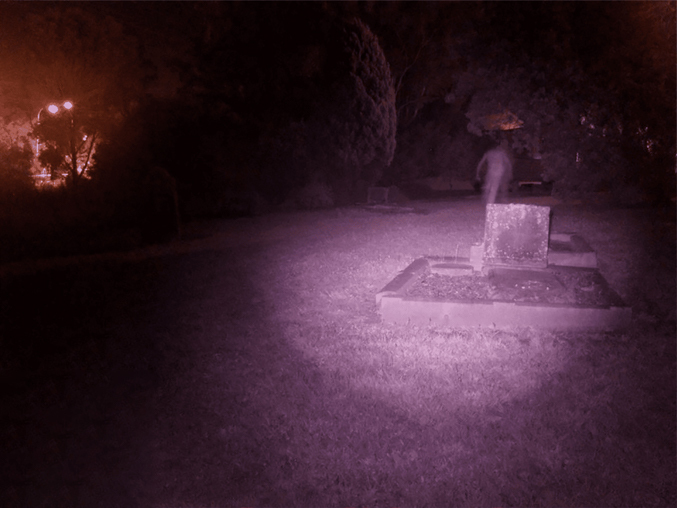 On Halloween night of 2015, members of the Sydney South West Paranormal Investigators (SSWPI) from Sydney, Australia managed to snap this convincing ghost photo while investigating St. Bartholomew’s Cemetery in Western Sydney. They were there as part of a tour group when they suddenly heard a whining sound coming from over near one of the graves. Using a high spectrum camera, the investigators managed to capture this startling photo of what many believe is a ghost. “We think it’s moving towards us. It has legs, arms. We think it’s a male,’’ Said SSWPI lead investigator Kelly Ryan. Opened in 1841, the cemetery and church, which was destroyed by fire in 1989 have been home to many supernatural sightings. Magann is no stranger to paranormal encounters either. She claims that a local scout group once saw her being followed by the ghost of a short man as she walked in the direction of the M4 motorway. Her research revealed that the ghost may have been that of Thomas James Willis who was also known as the Penrith Jockey. His mother Mary is buried in the cemetery but Megann believes that his spirit is really there because of his daughter Emily who died when she was only three. Megann claims to have seen the ghost of Emily roaming the grounds at night. “She’s a very naughty girl, very much a prankster,’’ She said. Members of the SSWPI have also claimed to have seen a little girl running around the cemetery only to mysteriously disappear into thin air. 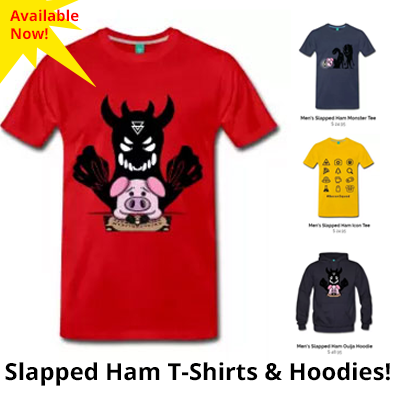 This image and the one below were sent to our Facebook page by user jenrlong. 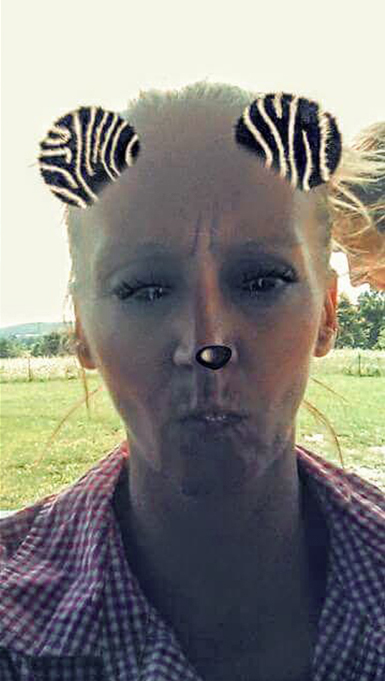 She claims to have taken the first photo in July 2017, while sitting on the tailgate of a truck and says she has no idea who the man behind her is. She didn’t even notice the face until she posted the picture to Facebook. However, the story gets even stranger. 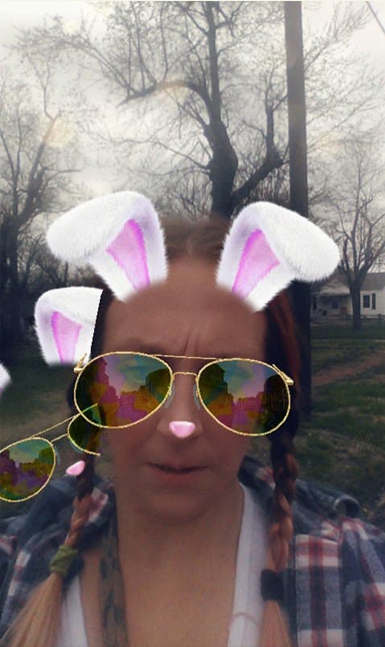 In April 2018, jenrlong took this photo using a face recognition app on her phone. No matter how many times she moved the camera, the app always detected a face behind her that she couldn’t see. 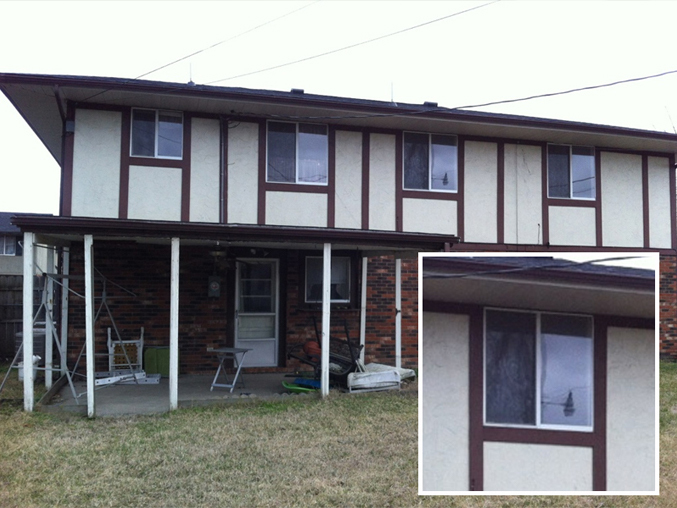 Could it be possible that the app picked up the same ghostly figure seen in the first photo? The poster has no idea who the man is so we can only hazard a guess. Is it possible that the figure is a guardian angel or could it be the ghost of someone from her past that is somehow still connected to her? 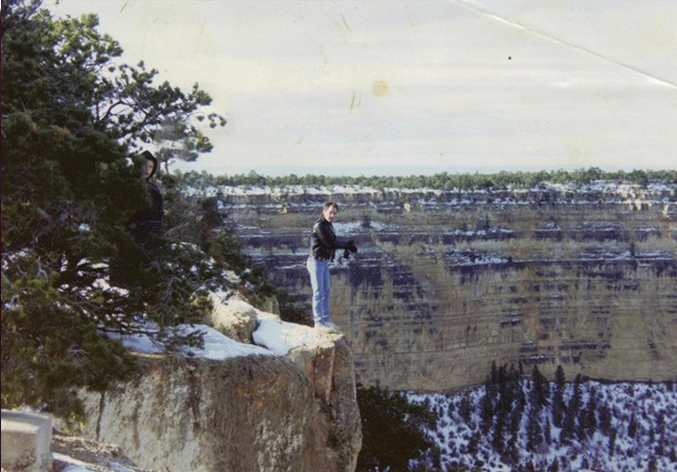 This bizarre photo was taken by a tourist who was visiting the Grand Canyon sometime in the 1980’s. 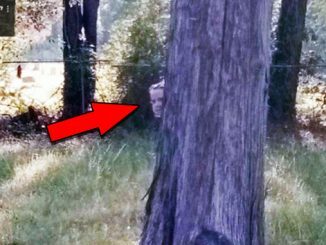 It is believed that the man thought he was all alone while posing for the photo and upon review, was shocked to discover that there was actually a tall figure in the bushes just meters away from where he was standing. The figure’s face looks pale and he appears to be wearing a long black cloak. 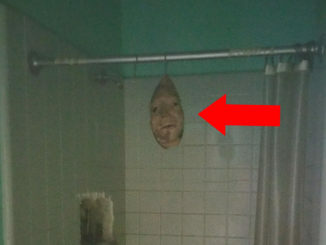 Some claim that the figure is actually a ghost that the man was unable to see at the time the picture was taken. Others believe that the figure may be a member of a mysterious cult who was actually about to push the man into the canyon until he realized that he was being photographed. 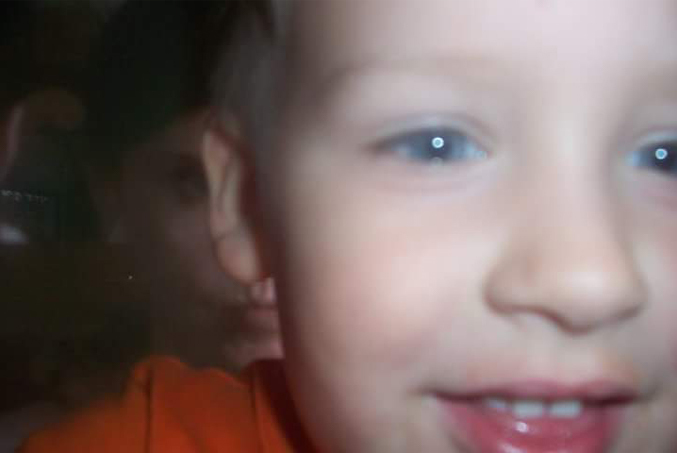 This image was posted online by a woman from Grove City, Ohio, who claims that her three year old son was trying to take a photo of her but didn’t realize that he had the camera facing the wrong way. 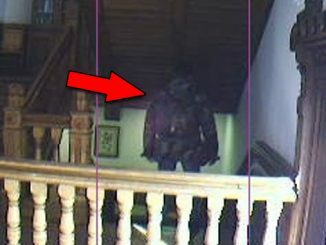 The first two photos were blurry and difficult to make out but the third image revealed a sinister looking face staring right over the boys shoulder. When the woman first saw the picture, she was shocked as she claims to have never seen the person before in her life and is sure that there was no one else in the house besides her and her son when the photo was taken.